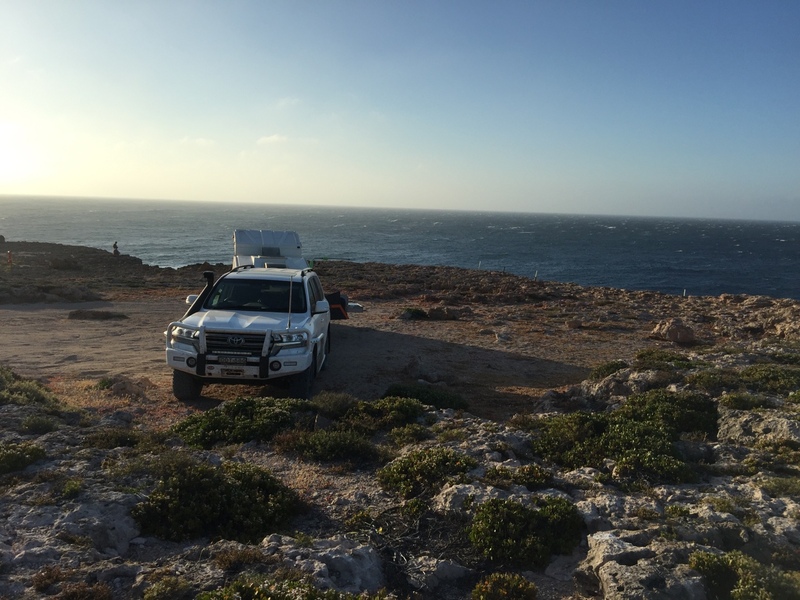 We are looking for 20 TVan owners to join us on Dirk Hartog Island from Saturday 19th Aug - Fri 25th August 2017. Discover the islands amazing landscapes, wildflowers, secluded beach's, watch the passing parade of whales and visit the landing site of the first recorded European in Australia, Dirk Hartog. Exclusive Tvan owners special: $868 includes: 2 adults, return 4WD, trailer and passenger transfers. Homestead Camp Fees, camp kitchen, toilets and hot showers. A tour of the old shearing shed and a BBQ seafood dinner at the Eco Lodge. Tag-a-long tour to Herald Heights and 600ft high cliffs. Probably Kieran and Tory looking to buy a Tvan? Sounds like a great opportunity. We will be in the west escaping Melbourne's Winter for 3 months next year. We were just there. Highly recommend to anyone that can join the trip - we'll have to wait until we can get to the East Coast again. Thank you for your interest. Yes, my name is Kieran Wardle, I have lived on the island for the past 20 years with my wife Tory and now our 3 children. We had Emma George visit the island in 2015 with her TVan and we loved it. We thought it would be great opportunity and advertising plug for both DHI and Tvan if we could fill the entire allowable number of 4WD vehicles on DHI with Tvan's. August is a great time to visit, the weather is normally very good and the wildflowers are in full bloom. Also have the whales playing around on the inside of the bay. Hope some of you can make it and please feel free to ask any questions via this forum or my email on kieran@dirkhartogisland.com or call on 0407 383 449. Would it be worth putting this up on the "Tvan Owners & Lovers" facebook page? Count us in as well. Have sent an email.